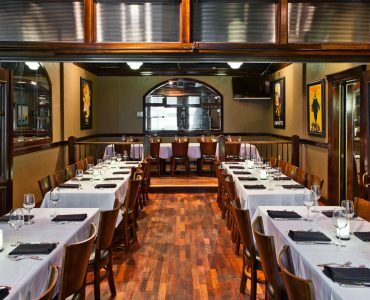 Our Nashville location offers two private dining rooms that are ideal for business meetings, rehearsal dinners, receptions and other special events. Customized menus, flat screen TVs and wireless internet are available at no additional charge. The Napa Room accommodates up to 20 guests, the Veneto Room accommodates up to 35 guests, and the two rooms undivided, the Tuscany Room, accommodates up to 55 guests. 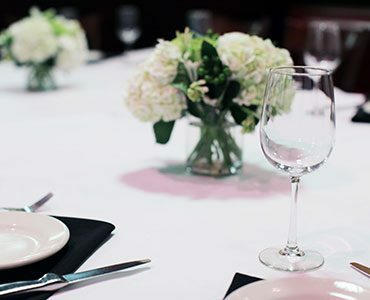 Guests may choose from our full menu options, sample prix fixe menus, or we can assist in customizing a menu for your event. 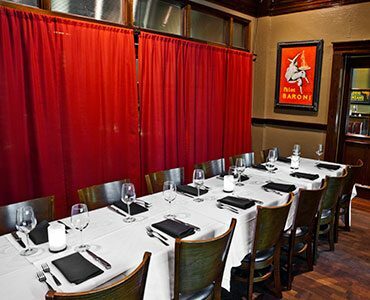 View our Private Dining Guide for more information or submit an inquiry to check availability for your event.